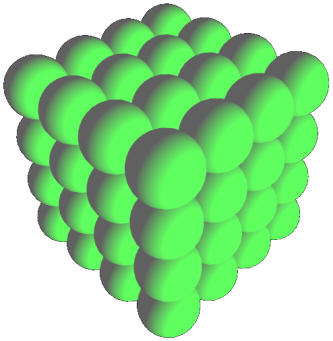 We have two possible three dimensional structures of the Egg of Life, with the inner grid that supports them. 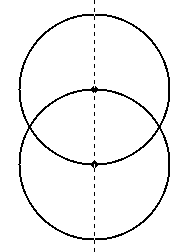 The final result is shown in Figure 4. 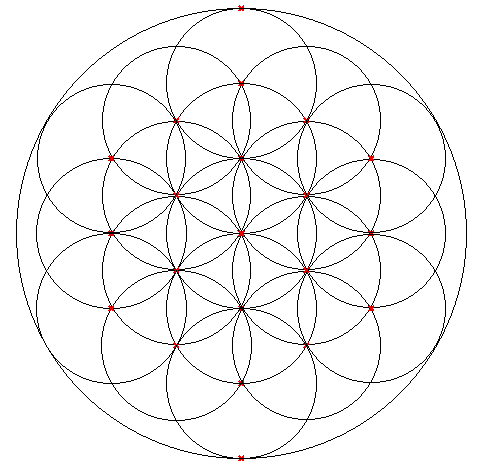 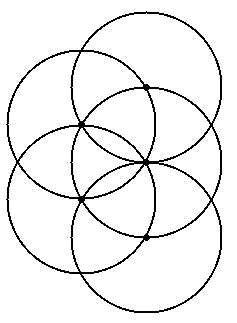 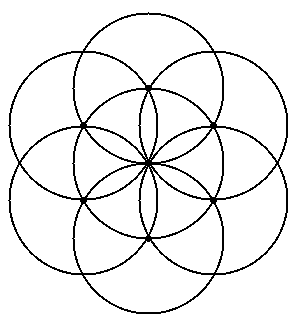 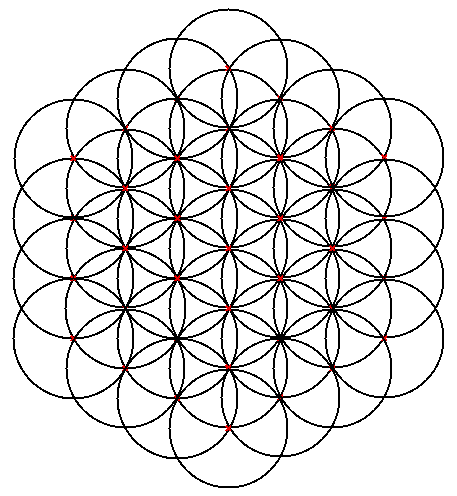 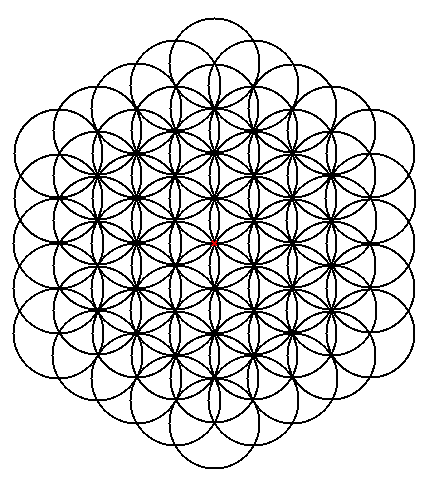 The next two symbols are obtained by completing the outer circles in the Flower of Life. 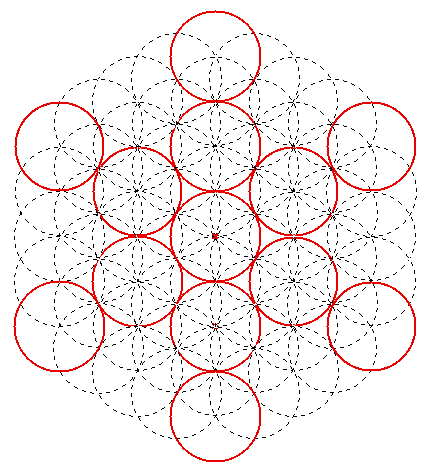 The first iteration produces what we hold is the 2D pattern of Metatron's Cube. 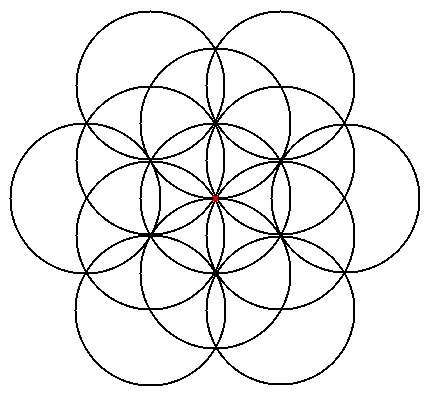 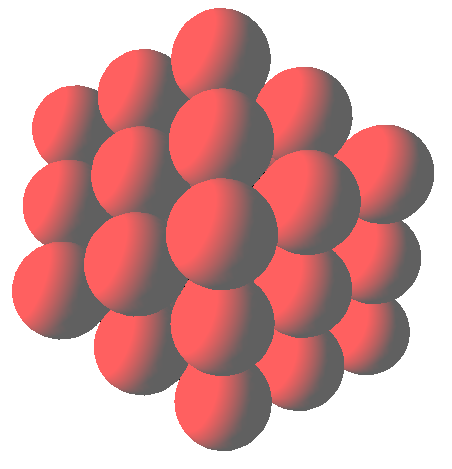 If you give volume to the circles you end up with a 3D cube made of 4x4x4=64 spheres, the three dimensional Metatron's Cube. 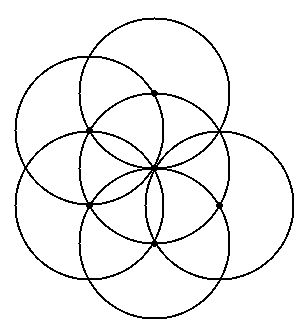 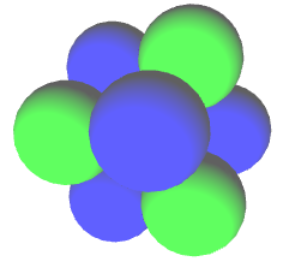 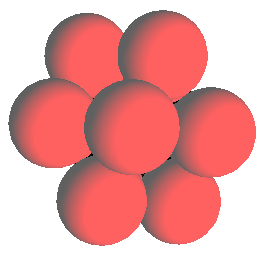 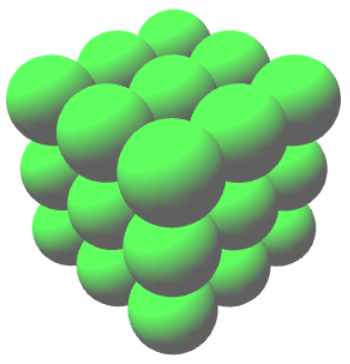 We have two possible three-dimensional structures for the Fruit of Life (Figure 8). 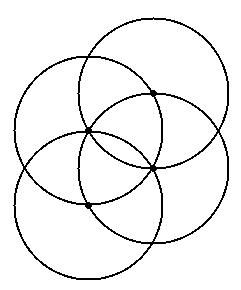 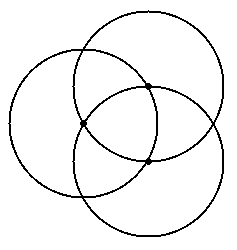 Both of them involve completing the pattern in Figure 7b with the six remaining tangent circles.